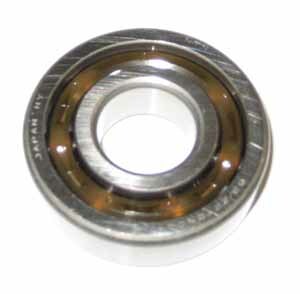 Wheel Bearing - #6003 (17x35x10mm) Ceramic Hybrid - FULLY SERVICABLE! 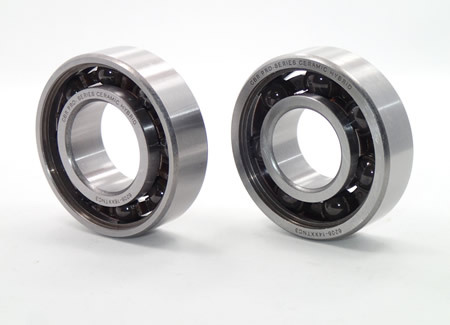 These are NOT the typical "Throw Away" bearings. Fully servicable by CBR. Made with SKF aerospace grade silicon nitride ceramic balls with a polymide low friction retainer. Removable seal. 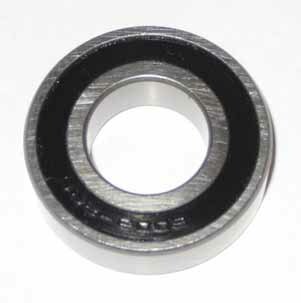 Wheel Bearing - #6805 (25x37x7mm) Ceramic Hybrid - FULLY SERVICABLE! Wheel Bearing - #6905 (25x42x9mm) Ceramic Hybrid - FULLY SERVICABLE! 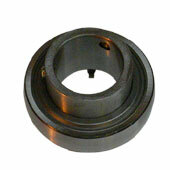 Wheel Bearing - #6905-12 (25x42x12mm) OTK, Kosmic, Tony Karts Ceramic Hybrid - FULLY SERVICABLE! 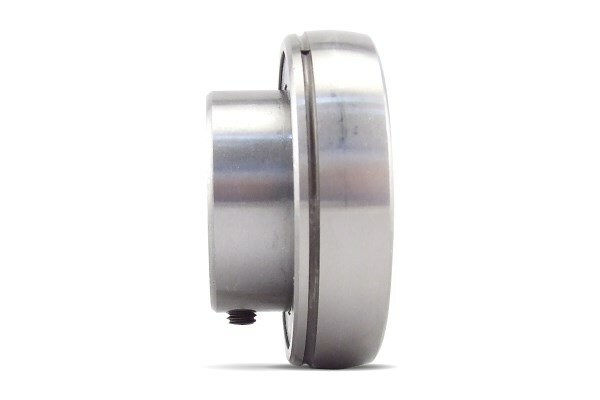 The SKF Kart unit features the patented SKF ConCentra locking solution, which is designed to grip and center the axle relative to the centre of the bearing. This easy to install unit will provide a smoother turning axle that will accommodate the high loads that are typical in axle applications. Made with SKF aerospace grade silicon nitride ceramic balls with a polymide low friction retainer. Removable seal. Special ceramic hybrid crankshaft bearing sets for Flathead (5 HP) Briggs & Stratton engines. Typical horsepower gain is 5%, or about a half horsepower on a built-up Briggs motor. Sets also available for the Animal engine. Shown is a 5 HP flathead set. C3 clearance standard, C4 also available. Main Bearing - #6322 - Ceramic Hybrid - FULLY SERVICABLE! 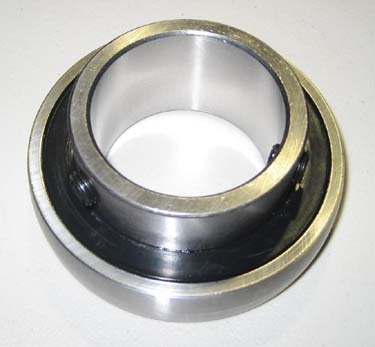 These are NOT the typical "Throw Away" bearings. Fully servicable by CBR. 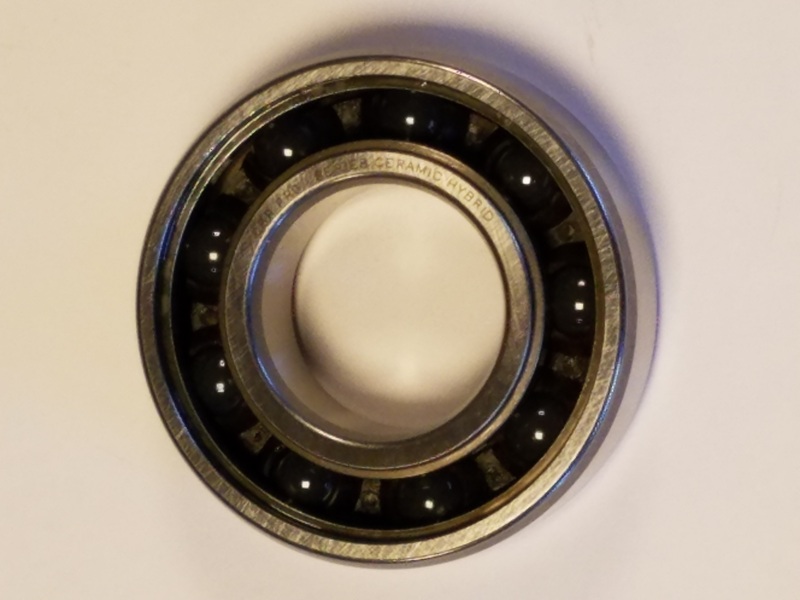 Made with SKF aerospace grade silicon nitride ceramic balls with a polymide low friction retainer.